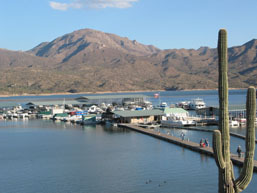 Bartlett Lake Boat Club is a membership-based boat club that provides its members with everything needed to enjoy a fantasic day of boating in the Arizona sun. 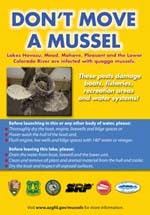 BLM Boat Club cuts out all hassles of boat ownership for a fraction of the cost of owning and maintaining a boat. In addition, you have unlimited access to 14 boats ranging from pontoons to high preformance profesional wake-board boats. *Unlike boat dealerships that require a 5 year contract and a large down payment, we only require a one year contract, small initial payment and no credit check. Our staff can have you on the water, enjoying beautiful Bartlett Lake in a few hours. Bartlett Lake Boat Club enables you, your family and friends to experience the boat culture without the hassles, time and expence associated in boat ownership. Your only responciblility is getting out on the water and participate in the enjoyment of boating. We are offering you a private membership club, providing you with access to a fleet of beautiful, professionally-owned and maintained power boats seven days a week. Why own a boat when you can use the fleet for less then half the cost! Our members enjoy the benefits of their boating time on the water with family, friends, and business partners without the expense and hassle of boat payments, insurance costs, slip fees, maintenance, repairs or storage. 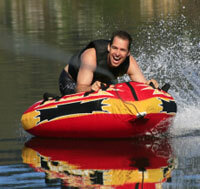 What makes Bartlett Lake Boat Club attractive is that we take care of all of these expenses and we take care of you. Give us a call today ((480) 221-0503) and let us answer all your questions. * Gold level membership excludes competition boats. Fuel and taxes not included. ** Boat occupancy limited to safety ratings.